What’s in a bag name? 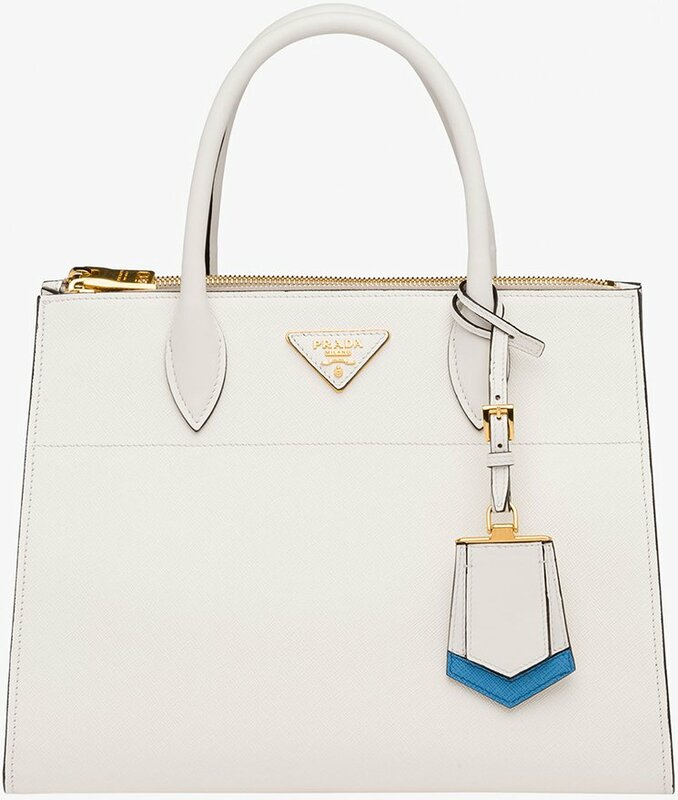 This newest Prada Corolle bag seems like it is inspired by the term Corolla. If you check it out, corolla means a part of a flower and we’re guessing it Corolle came from it thanks to the flower accent in the middle. The Prada Corolle Bag looks like the best piece to complement and perfect your outfit this holiday season. 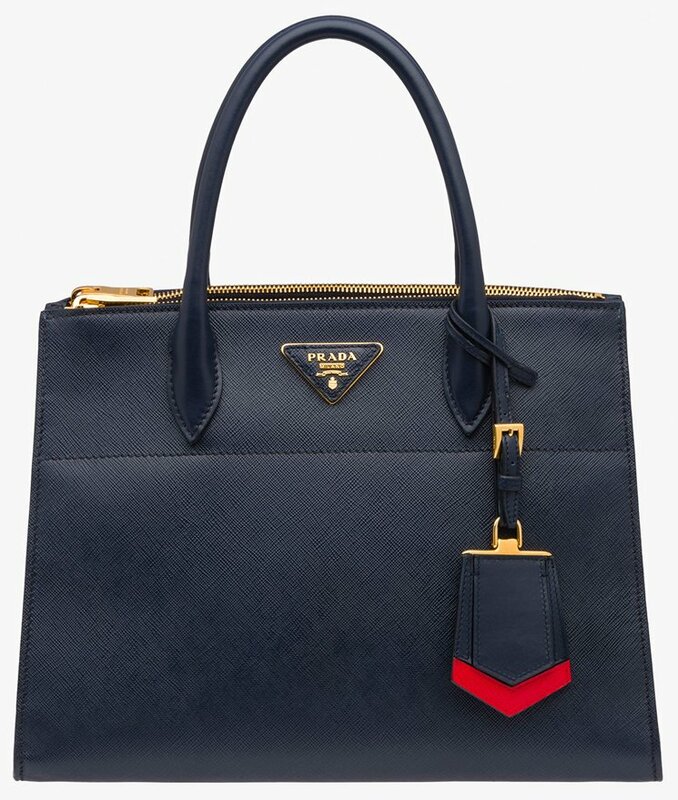 With its flawless and impeccable design, this Prada bag will definitely amp up your bag game. Boasting of the finest Saffiano leather, this classic Prada shoulder bag can also transition to a clutch thanks to its detachable chain shoulder strap. And oh, the flower turn-lock closure is so pretty! Its irresistible feminine touch is spot on! Aside from its girly accents, the Prada Corolle Saffiano leather shoulder bag also features a gold-plated hardware and Nappa leather lining. It also has one inside pocket for easy storage. Measuring 7.8” x 4.5” x 1.7” (L x H x W) inches and is priced $1790 USD, €1450 euro, £1250 GBP, ¥235440 JPY via Prada’s online boutique. As an additional comfort, there are snap closures on the sides. Crafted from saffiano and calf leather, style code 1BA102, measuring 12.2’ x 9.2’ x 5.9’ (L x H x W) inches, priced at $2710 USD, €2200 euro, £1850 GBP, $3350 CAD via Prada boutiques.